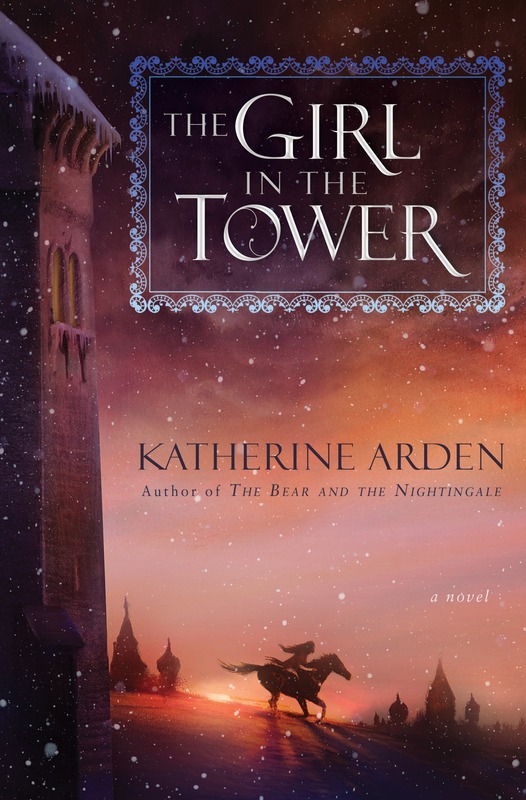 Katherine Arden’s The Girl in the Tower is now in stores! Katherine Arden published her debut novel earlier this year, but her second is now in stores! The Girl in the Tower is the sequel to The Bear and the Nightingale, and is set in a fantastic Russia. Arden will be holding a couple of signing events here in Vermont in the new year: stay tuned.